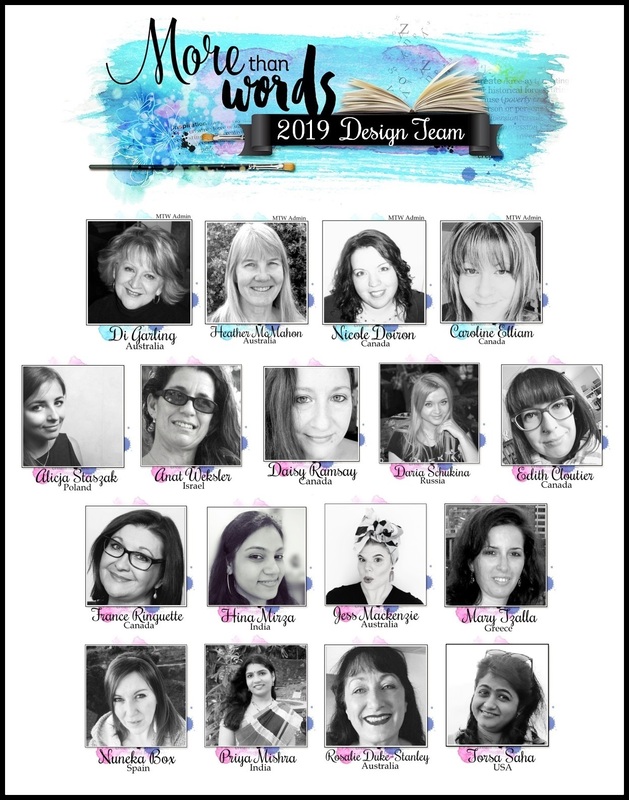 More Than Words: Introducing The More Than Words 2019 Design Team! whom we cannot wait to introduce to you! First of all, though, we want to graciously show our appreciation to all those who have taken the time to apply to our DT call, but who we were unable to pick this time around. 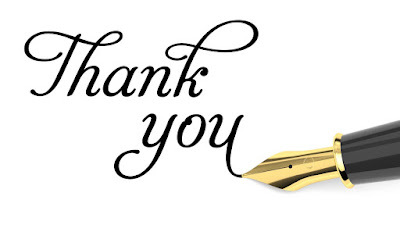 We have loved learning more about each and every one of you and seeing your lovely creations and we hope that you will try again next time. We are so looking forward to start creating with all of the above in 2019! complete with biographies and links in a very special post in January. at the end of the year and we will miss them all greatly. and fellow Admin, who will be going on hiatus for an indeterminate period. We wish her the very best during this time of rest from More Than Words. A huge THANK YOU to all these departing designers! You are the best and will always be considered part of the MTW family. with our current DT! Be sure to come back and check it out! Such a wonderful lineup of ladies! A huge congrats! Thank you Di and teamies for having me on board.